St. Patrick’s Day is coming up soon! We’re sharing 50+ St. Patrick’s Day Crafts, Decor, and Activities that have been shared at Snickerdoodle Create Bake Make Party plus some from some of our Facebook Group for Bloggers. It’s such a fun holiday for decorating with colorful crafts and decor. It’s the first sign of spring time and a great way to welcome in the start of a new season! Do you do much decorating for St. Patrick’s Day? It’s only been in recent years that I’ve added this holiday into my seasonal decor. Now, I enjoy adding in some fun and whimsical decor for the holiday. I’ve enjoyed having a look at the wonderful ideas that have been shared at our Snickerdoodle Party in the past. This St. Patrick’s Day Crafts, Decor, and Activities Round Up is filled with great ideas! For even more ideas, have a look at our St. Patrick’s Day Pinterest Board. Below, you’ll find Tablescapes, Party Decor, Wreaths, Printables, Activities, and more! There’s sure to be something that you’ll love. We appreciate all of you who link up your wonderful ideas with us each week at Snickerdoodle Party and a special thanks to members of our Facebook Group for allowing me to share their posts with you. We love finding inspiration and fun ideas like these we’ve included in this round up. 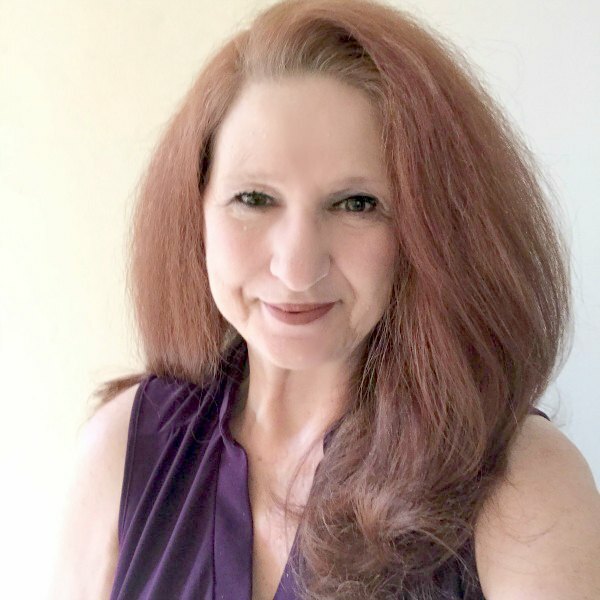 I hope you’ll stop by and visit your favorites and be sure to Pin them from the original source. 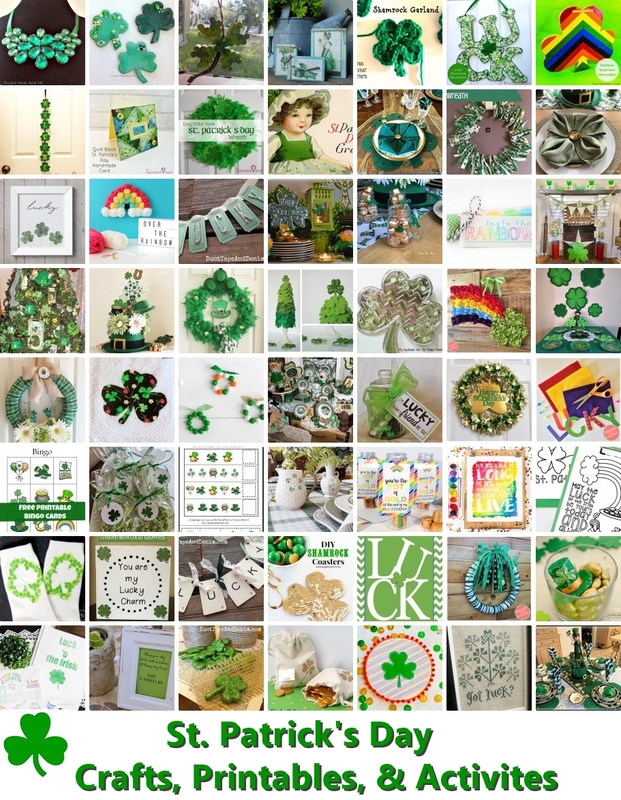 Thanks so much for featuring my St. Patrick’s Day posts from last year in this post and on your pinterest boards……I am just now posting this year’s decorations which are a bit different than last year….I will be giving this post a shout out on Goggle+, Face book and in my next post!!!! Thanks again!!! You’re welcome, Debbie! I’m looking forward to seeing your St. Patrick’s Day decor this year. Your green dishes and all of the festive touches were great! Thanks for sharing the post! Beautiful Collection. Super dee dooper. I want to make “all the things!” Thanks for sharing yours! Thank you for sharing my Lucky Charm Sign and Ribbon wreath. I love all of these St Patrick’s Day Ideas. Have a wonderful day! There are so many great ideas! You’re welcome, Jenny! Thanks for sharing with us! This was a massive undertaking, Beverly! Thanks for including my Shamrock brooches and Diy Statement necklace in your St. Paddy’s Day Ideas roundup! You ROCK! Happy St. Patrick’s Day! Thank you! It did a take a while to put it together, but there were so many great ideas shared, that I wanted to pull them all together in one place! Thanks for sharing your wonderful crafts with us, Gail! Wow! So much inspiration here! Great collection of St. Patrick’s Day crafts! Thanks so much for including my Embossed shamrocks too! Pinning and sharing! You’re welcome! There were so many different and unique ideas shared that I wanted to bring them all together. Your embossed shamrock is awesome. Thanks for sharing my St. Patrick’s Day wreaths and garland. always appreciated! You’re welcome, Victoria. I was happy to include your wreath and garland in the round up. Both are such fun ideas.